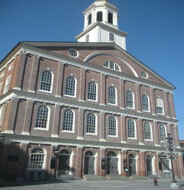 In the historic heart of Boston is famous Quincy Market and Faneuil Hall known as Faneuil Hall Marketplace. 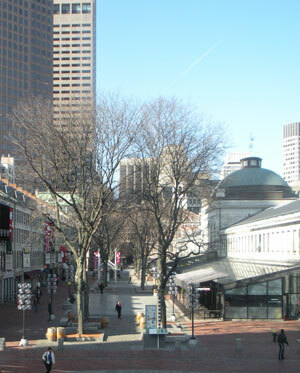 Located near the Boston waterfront, the Harborwalk and the Boston Aquarium, this complex of unique shops, well known chain stores, food court, restaurants and taverns are a major attraction for tourists, daytrippers, locals and those working nearby. 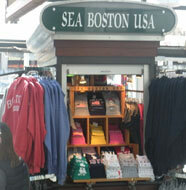 Unique pushcarts and kiosks sell souvenirs of Boston, its sports teams and its universities. Gifts, apparel and accessories are sold by vendors such as Musically Yours, Irish Eyes, Stuck on Stickpins and A Hat for Every Head. 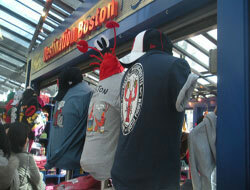 Sock It To Me, Destination Boston, Campus Gear and Pajama Party have socks, pj's, t-shirts and sweatshirts. 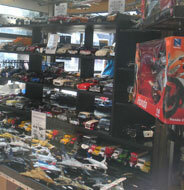 And many more unique items can be found while wandering throughout Quincy Market. 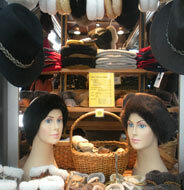 Seasonally, street performers entertain visitors on the cobblestones walkways. Currently the Faneuil Hall building is being renovated but reopens in Spring 2018. 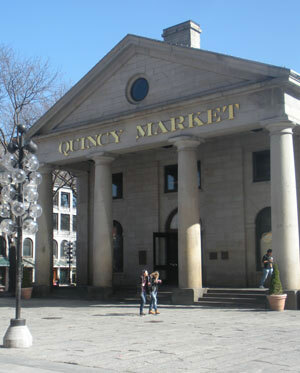 Quincy Market is open. 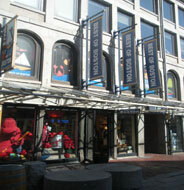 Best of Boston and Boston 101, North Market, Faneuil Hall, Boston, Ma. 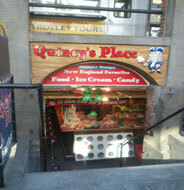 Quincy's Place, Quincy Market Lower Level, Faneuil Hall, Boston, Ma. 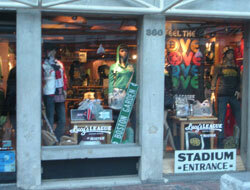 Lucy's League, North Market, Faneuil Hall, Boston, Ma. Boston Logos, North Canopy Quincy Market, Faneuil Hall Marketplace, Boston, Ma. 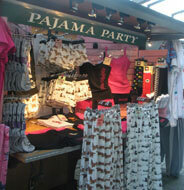 Pajama Party, Quincy Market North Canopy, Faneuil Hall, Boston, Ma. 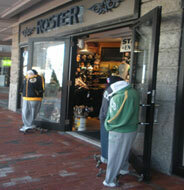 Roster, Market Place Center, Faneuil Hall Marketplace, Boston, Ma. 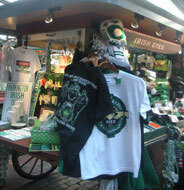 Irish Eyes, Quincy Market North Canopy, Faneuil Hall, Boston, Ma. 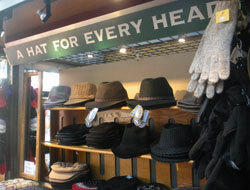 A Hat for Every Head, Quincy Market North Canopy, Faneuil Hall Marketplace, Boston, Ma. 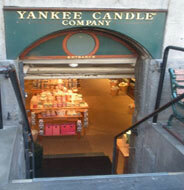 Yankee Candle, Quincy Market Lower Level, Boston, Ma. 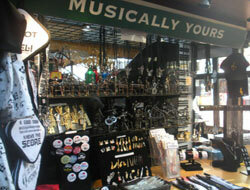 Musically Yours, Quincy Market North Canopy, Faneuil Hall Marketplace, Boston, Ma. 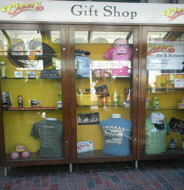 Cheers Gift Shop, Quincy Market South Canopy, Boston, Ma. Sea Boston USA, Quincy Market South Canopy, Boston, Ma. 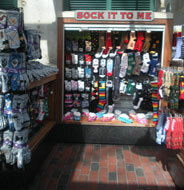 Sock It To Me, Quincy Market South Canopy, Boston, Ma. 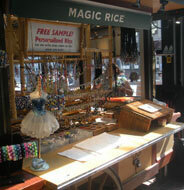 Magic Rice, Quincy Market South Canopy, Boston, Ma. 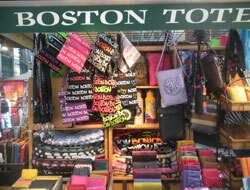 Boston Tote, Quincy Market South Canopy, Faneuil Hall Marketplace, Boston, Ma. Life Is a Highway, South Canopy Quincy Market, Boston, Ma. 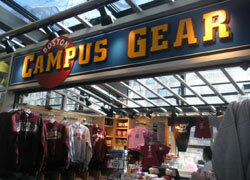 Boston Campus Gear, Quincy Market South Canopy, Faneuil Hall Marketplace, Boston, Ma. 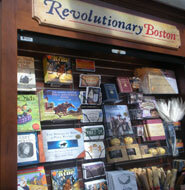 Revolutionary Boston Museum Shop, Quincy Market S. Canopy Lower Level, Boston, Ma. Destination Boston, Quincy Market South Canopy, Faneuil Hall Marketplace, Boston, Ma. 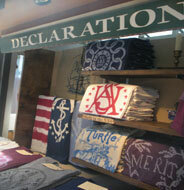 Declaration, Quincy Market South Canopy, Boston, Ma. 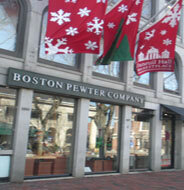 Merry Trading, Quincy Market South Canopy, Boston, Ma. 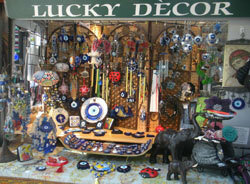 Lucky Decor, Quincy Market South Canopy, Faneuil Hall Marketplace, Boston, Ma. 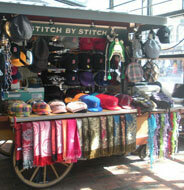 Stitch by Stitch, Quincy Market South Canopy, Boston, Ma. 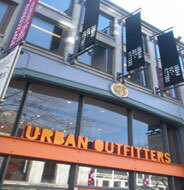 Urban Outfitters, South Market, Boston, Ma. 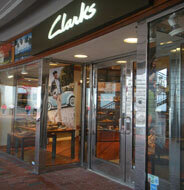 Clark's, Market Place Center, Faneuil Hall Marketplace, Boston, Ma. 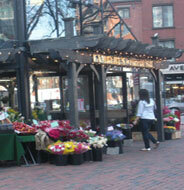 Lamberts, Quincy Market, Boston, Ma. 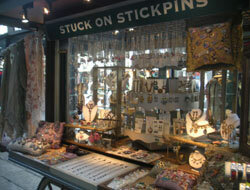 Stuck on Stickpins, Quincy Market North Canopy, Boston, Ma. 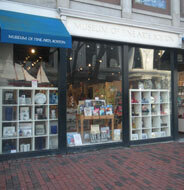 Museum of Fine Arts Museum Shop, South Market, Boston, Ma. 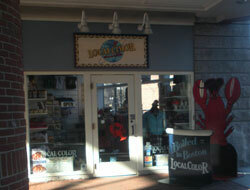 Local Color, Market Place Center, Faneuil Hall Marketplace, Boston, Ma. 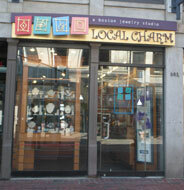 Local Charm, South Market, Faneuil Hall Marketplace, Boston, Ma. 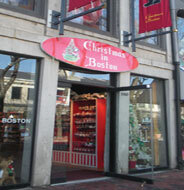 Christmas in Boston, South Market, Faneuil Hall Marketplace, Boston, Ma. 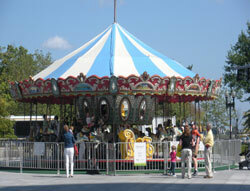 Carousel at Quincy Market, Rose Kennedy Greenway, Boston, Ma. 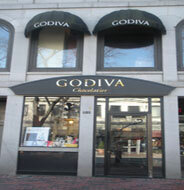 Godiva Chocolatier, South Market, Faneuil Hall Marketplace, Boston, Ma. 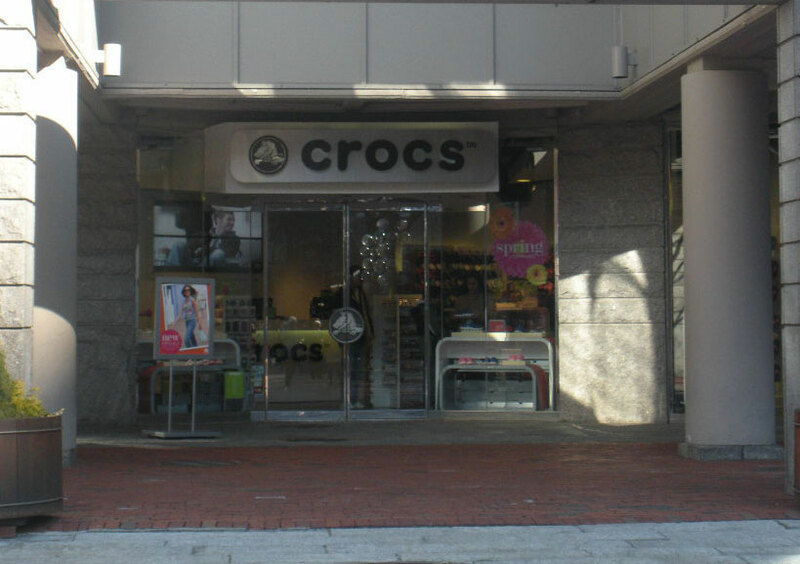 Crocs, Market Place Center, Faneuil Hall Marketplace, Boston, Ma. 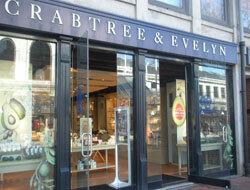 Crabtree & Evelyn, South Market, Faneuil Hall Marketplace, Boston, Ma. 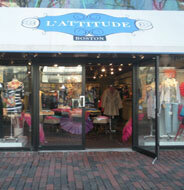 L'Attitude Boston Boutique, S. 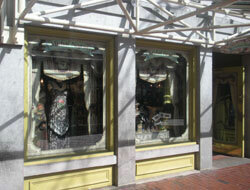 Mkt., Faneuil Hall, Boston, Ma. 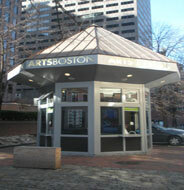 Arts Boston Ticket Booth near Faneuil Hall, Boston, Ma. 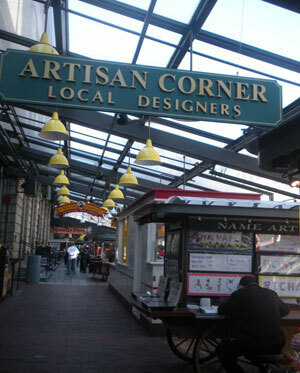 Michael Negrin, North Market, Boston, Ma. 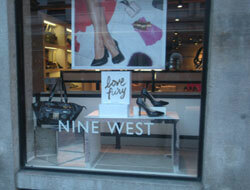 Nine West, North Market, Faneuil Hall Marketplace, Boston, Ma. 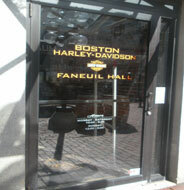 Boston Harley-Davidson, North Market, Faneuil Hall Marketplace, Boston, Ma. 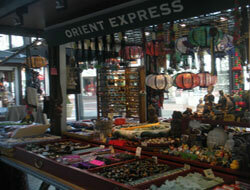 Orient Express, Quincy Market North Canopy, Faneuil Hall Marketplace, Boston, Ma.